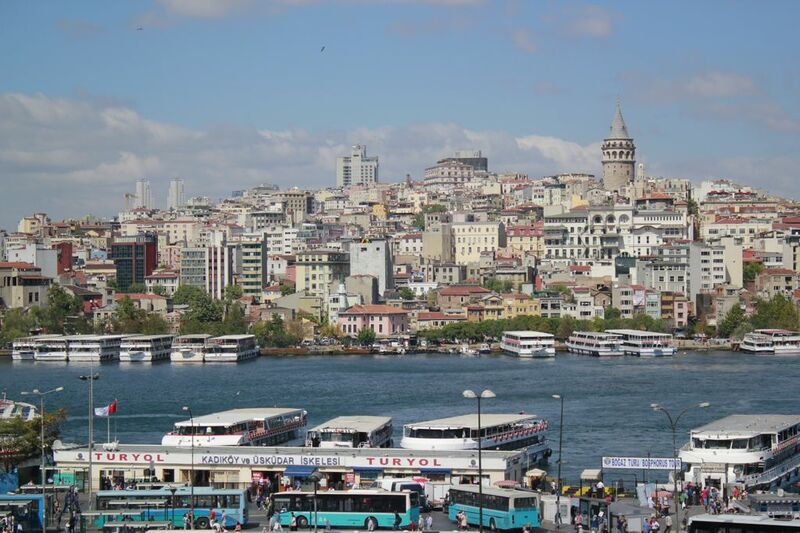 It’s the third time that James Bond movie is partly filmed in Istanbul – the city of two continents: Asia and Europe. The name of the first Istanbul based movie was From Russia with love and the second one was The world is not enough. If you are planning to visit Orlando for a vacation, you have probably already made plans to visit Disney World, Universal Studios, Sea World and the other famous attractions. If you want to do something a little out of the ordinary you can also consider some eco tours in the rich nature of Central Florida. A kayak tour along the rivers and lakes of Central Florida is the perfect way to get close to nature. Bird watchers who take the kayak tours will rewarded with views of beautiful birds including the Great Blue Heron and White Pelicans. Other animals that you may see include wild boar, deer, black bears, raccoons, bob cats and alligators. All of them are roaming in their natural habitats and not in a zoo so your experience of them will be different and unforgettable. Egypt and Kenya represent 2 very different sides of Africa in terms of travelers’ attractions. This is true in all aspects – history, culture and the people. On the one hand is Egypt, rich in history and archaeology and on the other hand is Kenya, famous for the Safari. 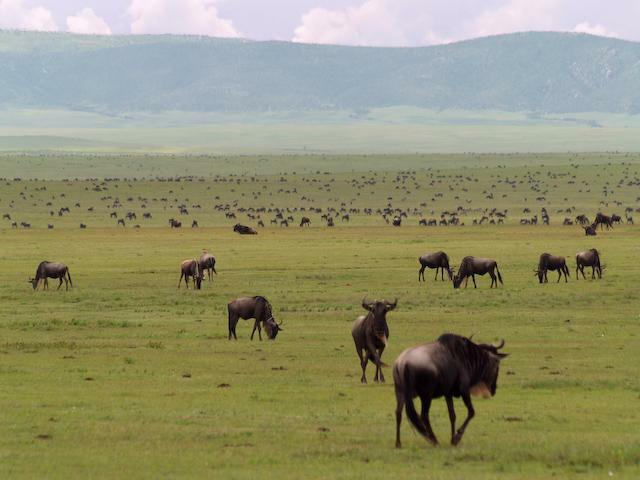 At tour of Africa combining the African wildlife Safari experience of Kenya and the sojourn into the ancient civilization of Egypt is a not so resistible to serious travelers. 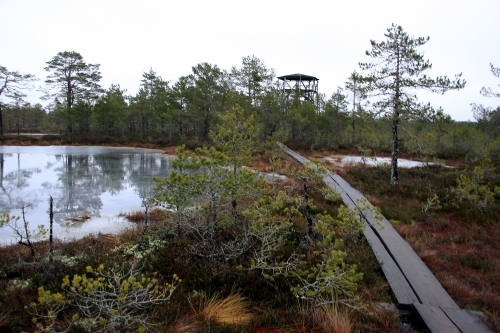 Viru bog trail is one of the m ost famous bog trails near Tallinn. It´s about 40 km on Peterburi maantee towards Narva. Then turn left to Loksa direction, few hundred meters and on trhe right side is a small parking place with map stand and DC. Track starts from N 59.470907 E 25.637528. Track is recorded in early winter time with high water, You can follow it exactly at any time. Long wait is over, the boar camera or forest camera started again. 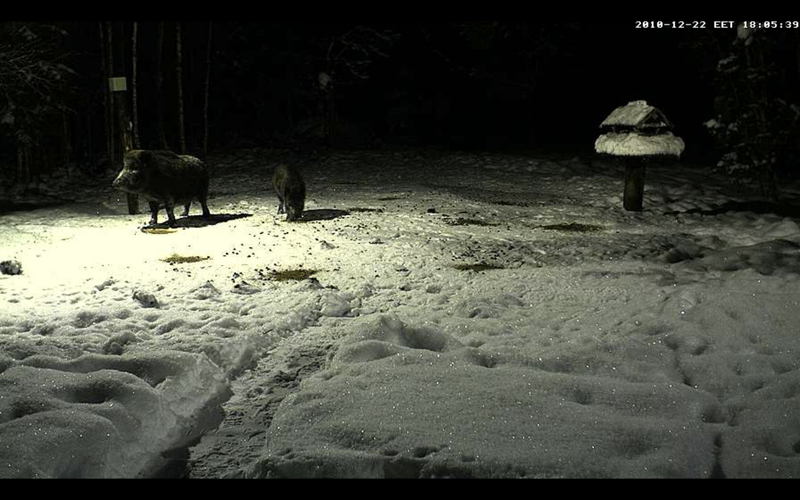 You can see live webcam of Looduskalender.ee showing boars on feeding ground, it´s one of the most popular webcams in Estonia. After few hours first boars appeared on camera, as seen on picture. You can except them every night, but never know what animals do. 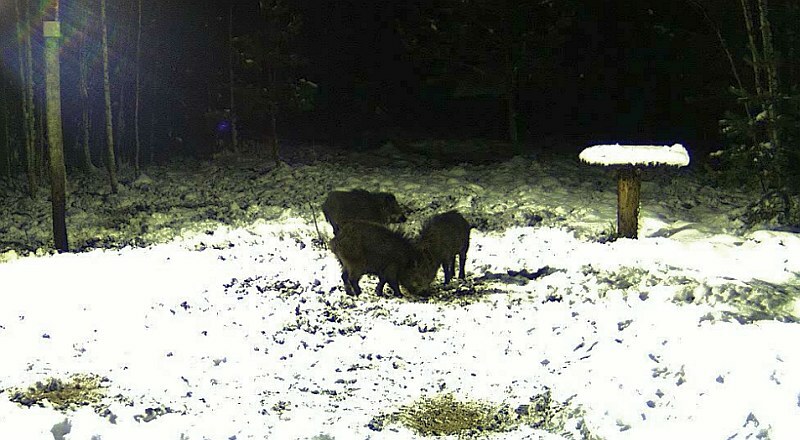 There are a lot of snow in Estonia, but land is not deeply frozen and boars can reach food everywhere. Feeding ground may be still popular. Location-based biggest social networks are Gowalla and Foursquare. But Gowalla is more tourist friendly. You can add trips and pictures. 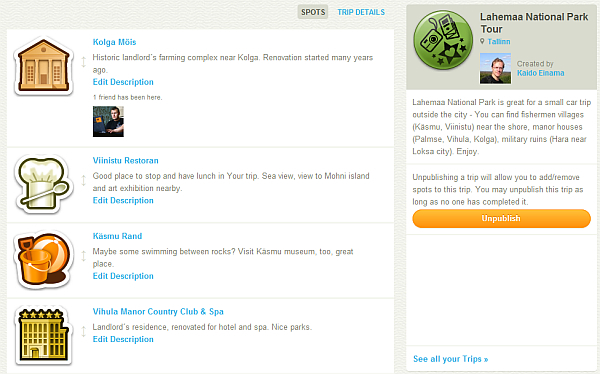 As I see, there was no trips in Estonia in Gowalla until now. This is simple Gowalla Trip of Lahemaa National Park. Enjoy. How can one briefly describe a city with architecture and history a thousand years old, a city associated with the significant personalities and history of the Czech state, a city whose beauty has amazed its visitors since the Middle Ages? Prague is a magical, golden city of cobbled streets and a hundred spires, but, most importantly, a city that is always amazing and original. Once, you will notice the details on a historic gateway; the next time, you will discover the ornamentation on the facade of a Baroque house; and still the next how in an instant the setting sun transforms the skyline of monuments into a fairy-tale scene… Welcome to Prague, the city of everyday wonders! Boar Camera started again - You can see live webcam from this stream, usually boars visit the feeding ground but sometimes other animals, too. 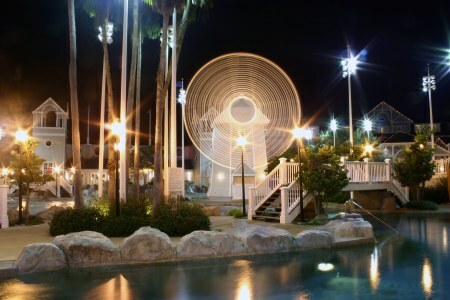 At night the place is lighted. Tuhala Witch Well is usually like any other well, but sometimes, if there is wet season and water level is high, this well becomes like artesian well, flooding out water what comes from underground Tuhala River. This happened now, and will probably continue several days. A legend says that the Witch Well will boil when Tuhala witches are whisking. Reisijutud.com saw this well flooding 4 years ago, at Christmas Time. Then it flooded in the beginning of 2005 and right now. See MeieTV video below. 48% of Estonia is covered by woods. But not only woods - there are lots of wetlands, coast banks, sandy beaches, thousands of small islands. It's not usual in Europe. And for nature tourists, it is possible to discover it all. 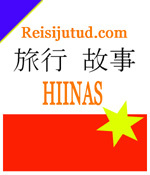 Reisijutud NPA can provide information about Estonian responsible travel destinations and about companies we know. You can always ask more according Your specific interests - from info ät reisijutud.com. First of all, let me introduce some general parts of Estonia. 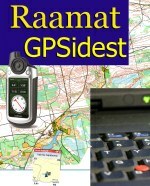 They are different, but at first, You can see some general features of South, East, West or North Estonia.